We’ve all had those years where you have no idea how you are going to pay for Christmas. Sometimes it happens more often than not. It seems to be Murphy’s law that you’ll have car issues or the pipes burst or the washing machine give up, right at Christmas time. It can be stressful to try to enjoy Christmas when you’re broke. But it is very possible! 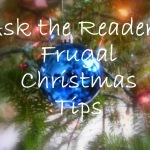 Follow these 5 tips to make your Christmas great, even with a small budget. Obviously, one of the first things you can do when you are broke at Christmas is to go handmade. This goes beyond gifts. Although, handmade gifts are a great option when you don’t have a lot of money. I, for one, love getting food gifts. You can also go handmade when it comes to your decorations. This is especially great if you have children who can help. Most kids love getting to make paper chains or other types of things. Salt dough is easy and cheap to make and can be made in many different tree ornaments. We used to make cinnamon ornaments when I was a kid that were fun and smelled wonderful. 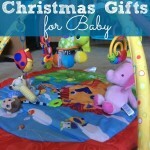 When you really, really don’t have any money to spend on gifts, not even homemade ones (because supplies cost money! ), use your skills. If you are great at making desserts, give someone a coupon booklet with each coupon being good for a certain dessert (be sure to include how much advance notice you need to make the item). If you are known for how clean and organized you keep your house, make coupons to help someone with their cleaning or organizing projects. Use whatever skills you have. Christmas is a perfect time to sell what you don’t need. People are looking for inexpensive gifts and you are looking for cash. It’s a perfect combination. Even if you don’t make much, you can use what you do make to buy the supplies needed to make gifts or a nicer Christmas meal or even gifts themselves. Time to channel your inner Ma Ingalls and go all Little House on the Prairie with your Christmas! It has always stood out to me how happy Laura and Mary were with a peppermint stick, an orange, and a handmade doll. It doesn’t take a lot to have a great Christmas. Why don’t you just stay home with your family, sing some Christmas songs, and make some fudge? Or, add some technology in there, and put on your pjs, make some hot cocoa, and gather on the sofa to watch some Christmas movies. Spending time with your family doesn’t need to cost a lot of money. One of the biggest ways you can enjoy Christmas when you’re broke is to lower your expectations. Stop thinking you have to have this big, magazine spread worthy Christmas. 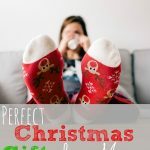 You don’t have to have a beautiful standing roast or a perfect Christmas tree or the hottest new toy or electric device to have a great Christmas. Christmas dinner is just as great with a roast chicken and mashed potatoes if you have people you love to share it with. Kids don’t always remember the gifts they got at Christmas, but they do remember the fun they had and the memories. 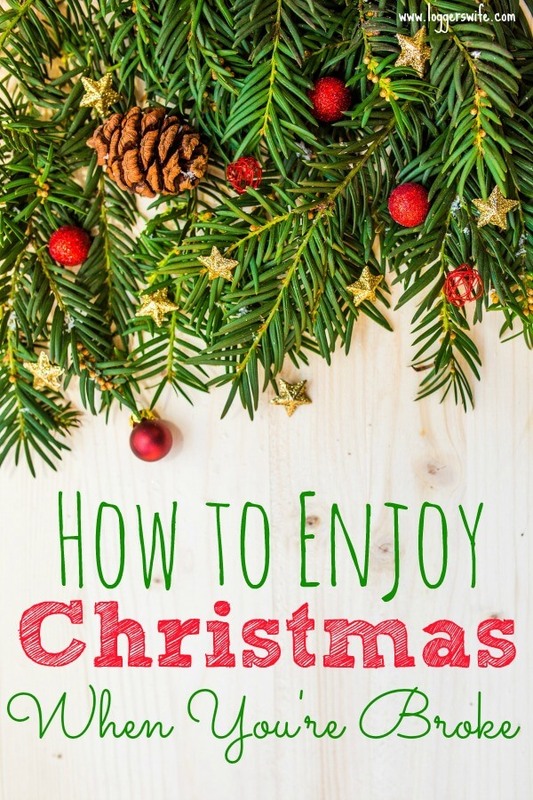 Use a broke Christmas as a time to make new traditions like hanging paper chains or twinkle lights down the hallway from the ceiling while the kids are sleeping on Christmas Eve so they have to walk through them to get to the tree the next day. That would be fun for them and not cost much, if anything. Focus on the family time and memory making instead of how you can’t make everything “perfect.” Remember that the reason many of us celebrate Christmas is to remember Jesus coming to earth as a baby. He was born in a smelly, dirty barn and had to sleep in an animal food dish! Talk about humble beginnings and broke! 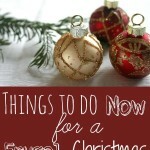 Christmas with a small or nonexistent budget can be stressful but don’t let it get you down! You can enjoy Christmas when you’re broke. It’s just what you make it to be.